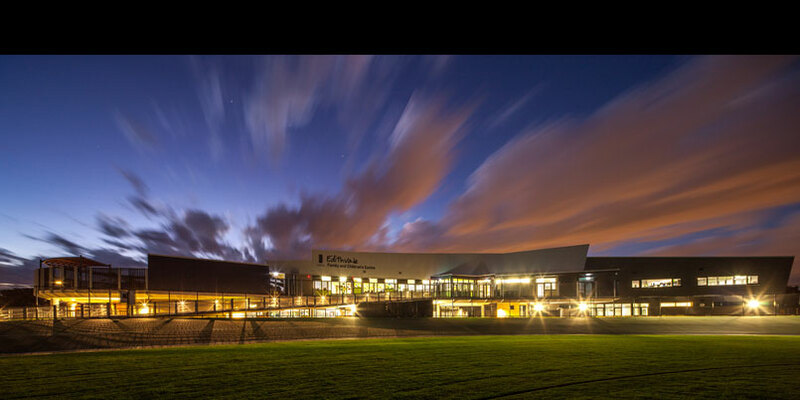 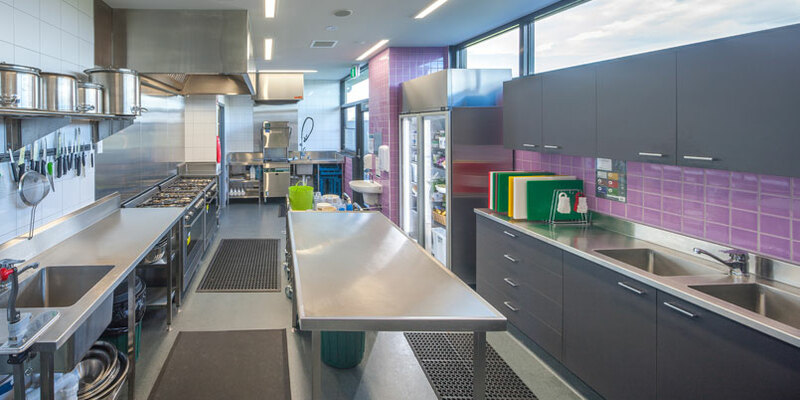 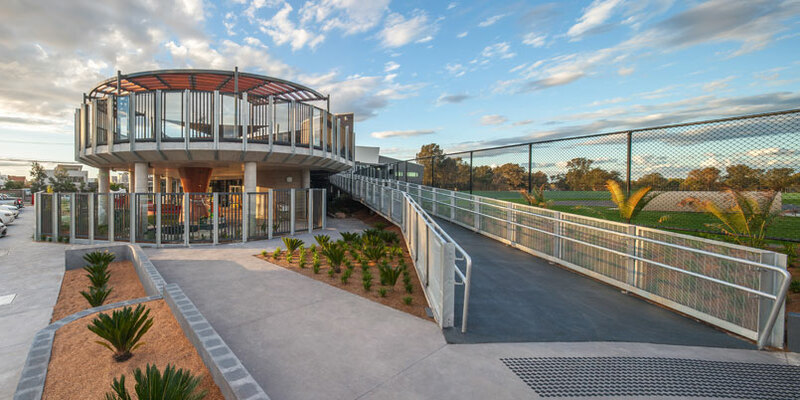 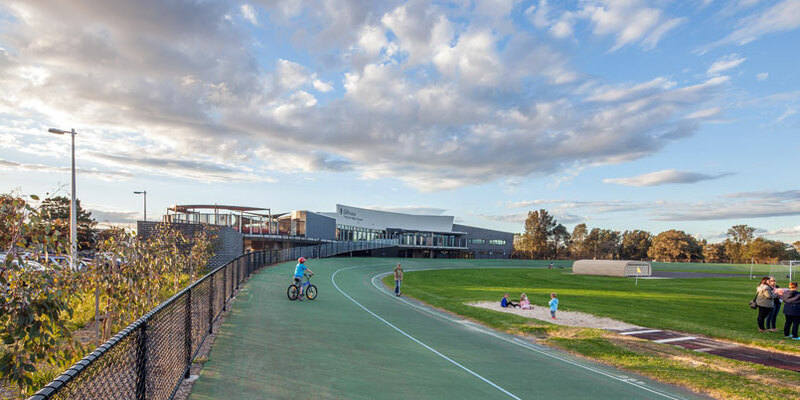 The Edithvale Family and Children’s Centre is a key addition to the City of Kingston's existing Edithvale Recreation Reserve Master Plan. 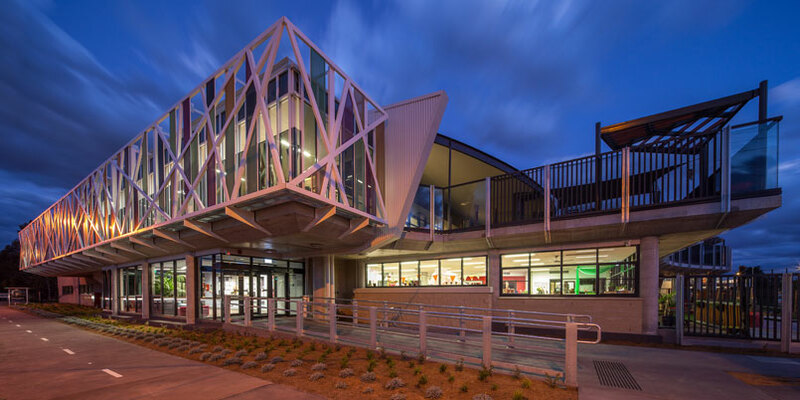 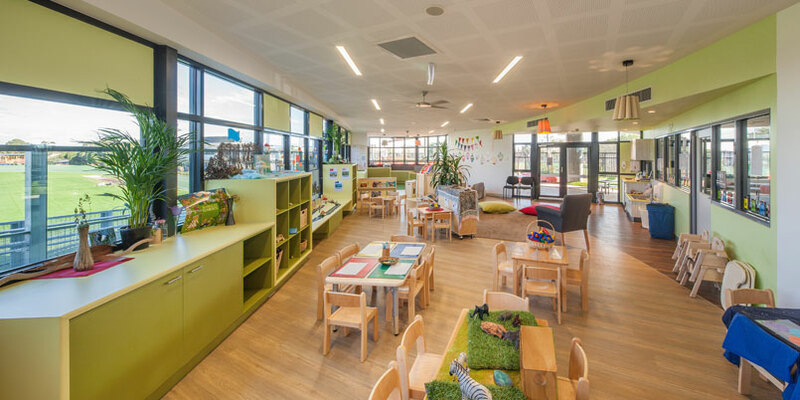 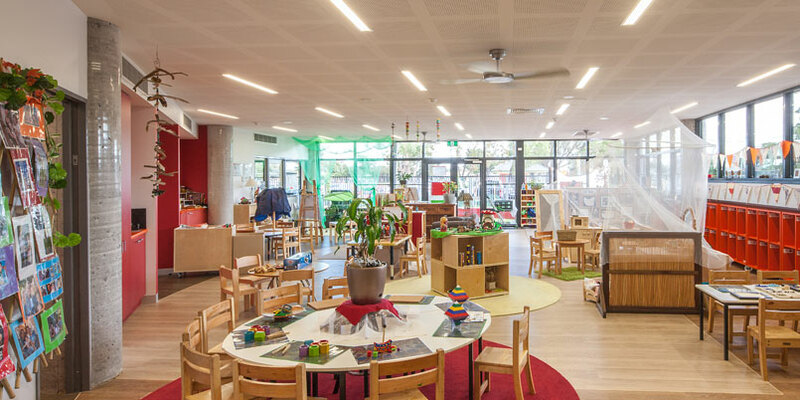 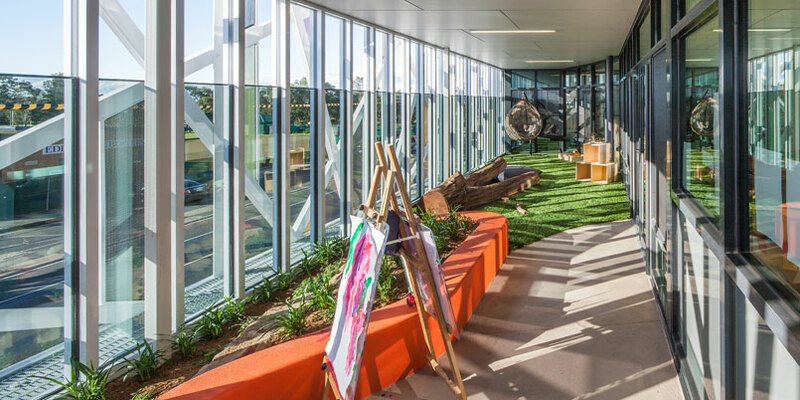 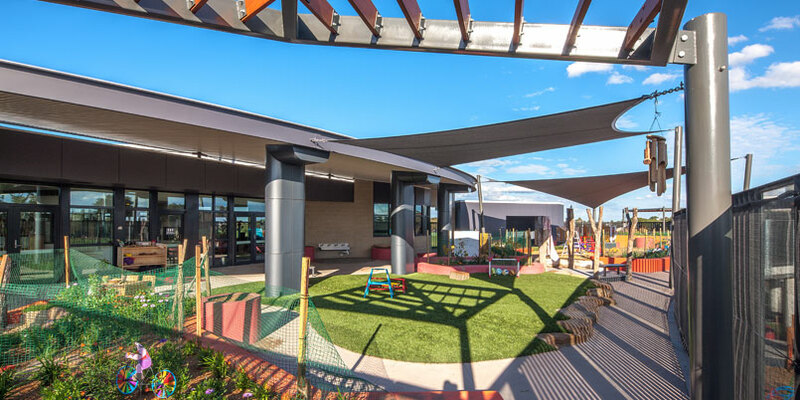 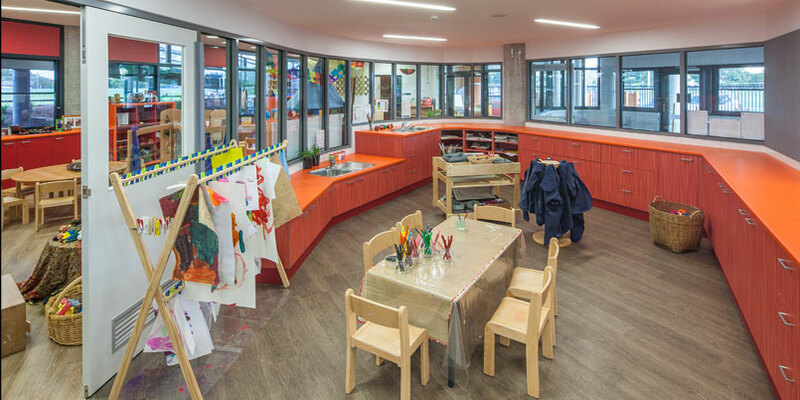 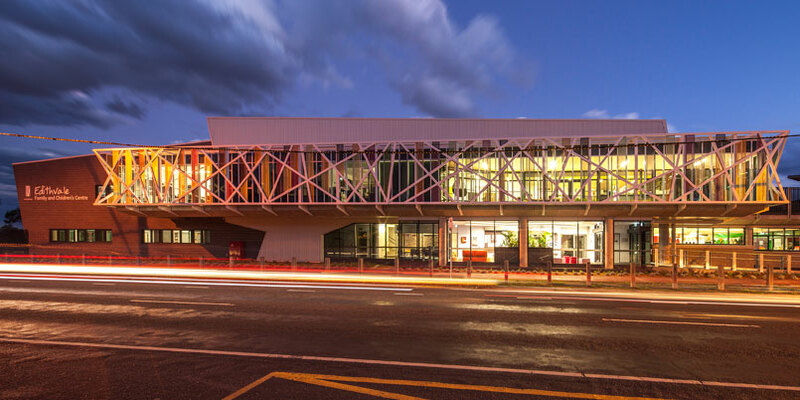 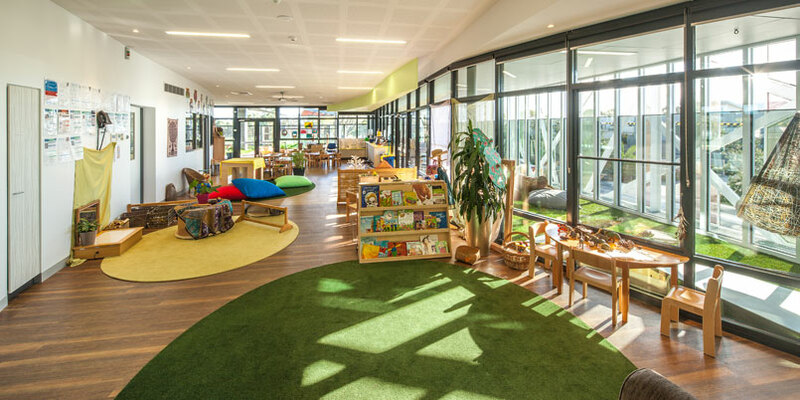 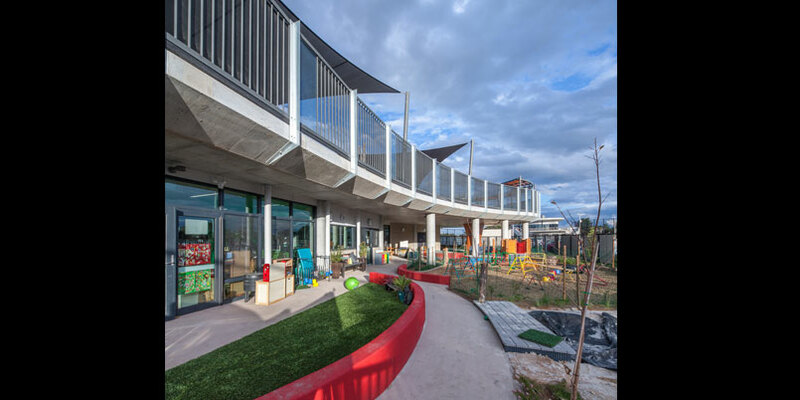 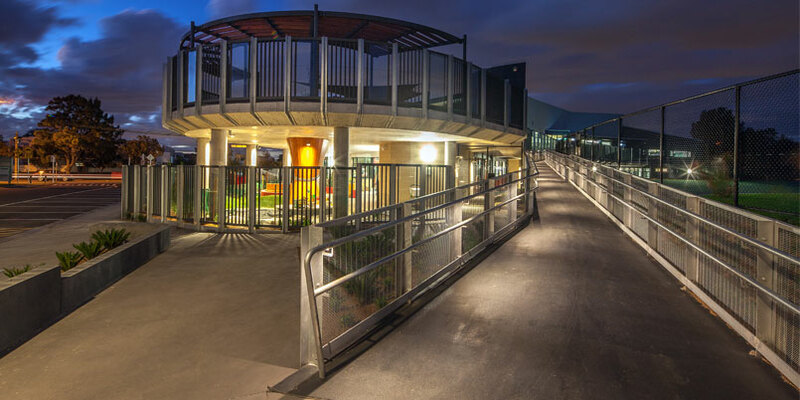 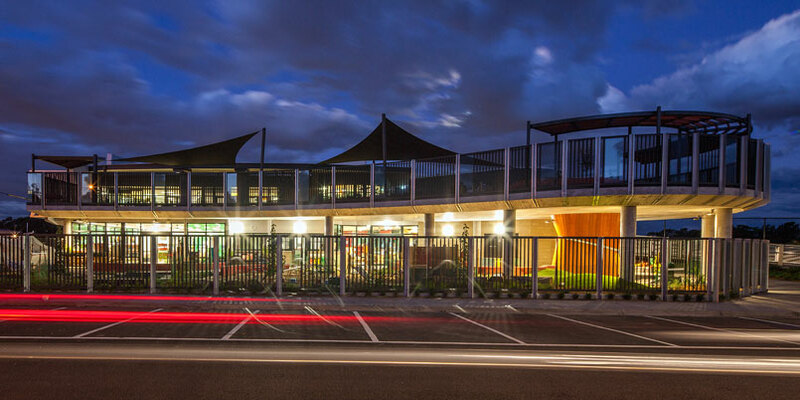 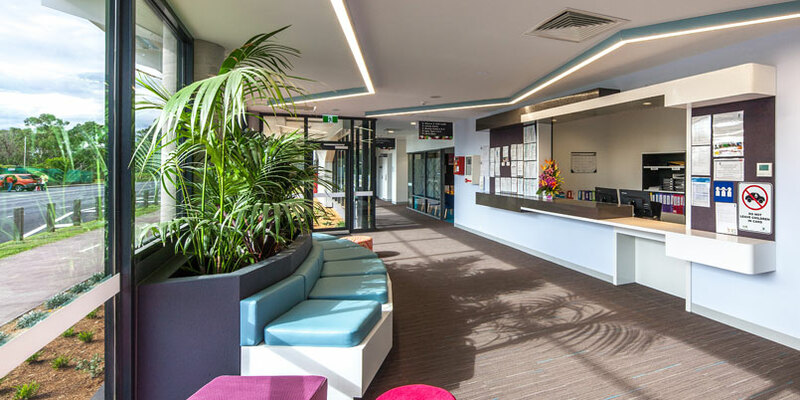 Designed and built for the City of Kingston on a strategic but constrained site, this new building houses an innovative 2 storey early years services centre. 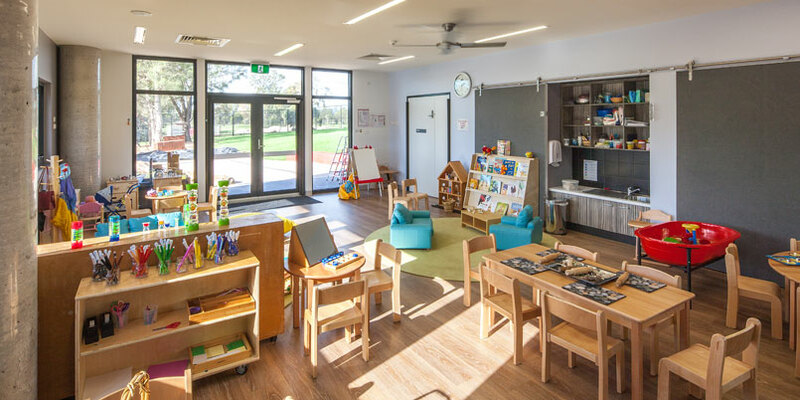 It offers a range of high quality services for babies and young children, which include kindergarten, day care and maternal and child health. 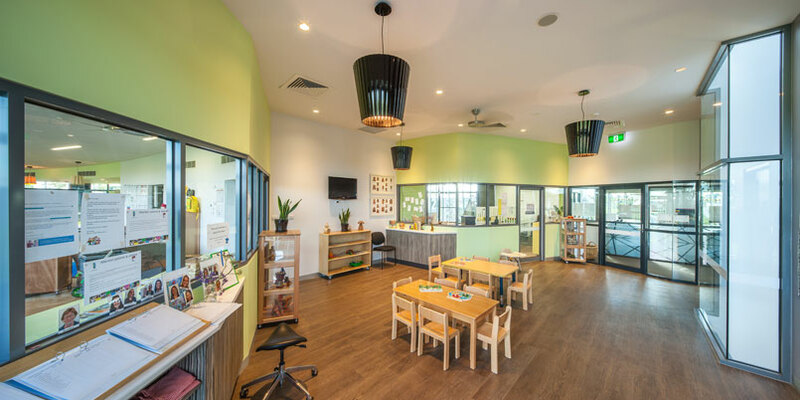 The Centre operates as a “one stop shop”, ensuring that the above described services are fully coordinated and easily accessible for families.